Do you think doodling is a waste of time? Does it mean someone isn’t paying attention? Well, it’s time to change your mind. 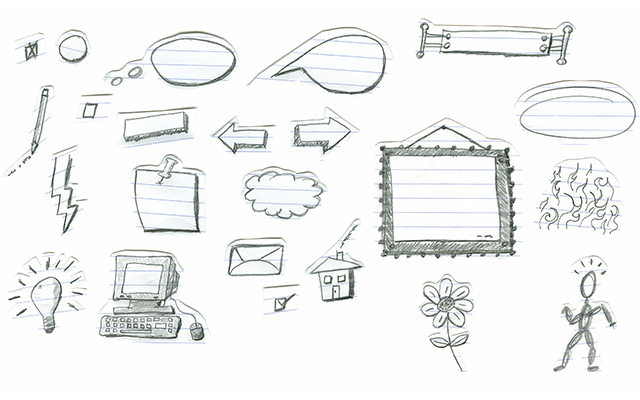 Doodling and drawing can actually help you process, retain and share information. 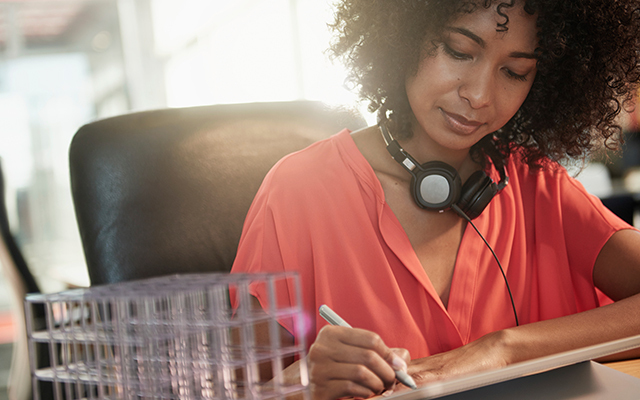 Doodling while listening to information can help our memory, according to a 2009 study by Professor of Psychology, Jackie Andrade. During her study Andrade had people listen to a boring telephone call. Half of these people were asked to shade in printed shapes while listening, and others simply listened. Later it was found that those who shaded shapes performed far better at recalling information mentioned in the phone call. Doodling works our minds enough to keep them from daydreaming, which is useful when information is tedious or boring, Andrade said. Doodling also helps concentration when listening to information-heavy material, she added. Doodles can be used to help learn hard concepts and can also communicate complicated emotions. Doodling is “a form of external thought that allows you to visualise the connections you are making while thinking. In the conscious mind, doodling can assist concentration and focus but even in the unconscious mind, while doodling and day dreaming connections are made,” said Giulia Forsythe, Special Projects Facilitator for the Center of Pedagogical Innovation at Brock University. According to Forsythe, pictures can also be used as metaphors to clearly illustrate a point. She uses drawings as a simple form of conveying messages, which leads to better problem solving. 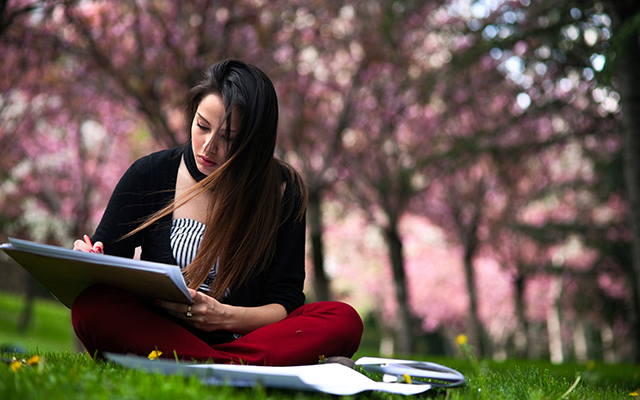 Studies have shown that students who draw during lectures and assignments retain more information and report more enjoyment and engagement with the course material. In addition, drawing can help students prevent distraction, capture complicated ideas, promote innovative thinking, and engage important visual and physical learning pathways. Researcher Sunni Brown is spearheading a ‘Doodle Revolution’. 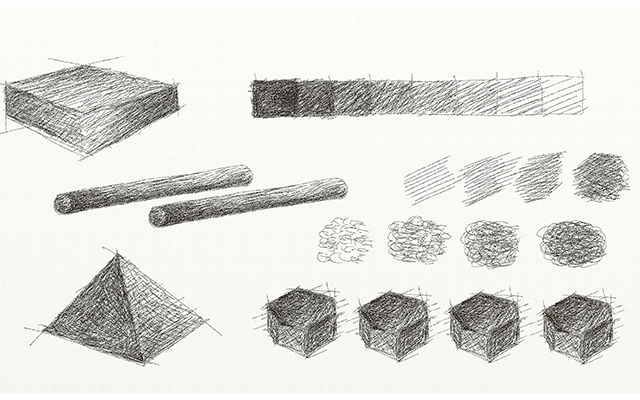 In her TED talk, Brown defines doodling as “making meaningful marks that help us think”. According to Brown, doodling can give us the power of better recall, comprehension and learning. It can also improve our performance when we use it to make personal summaries and collaborate. Brown aims not only to convince us of the benefits of doodling, but also to show us how to doodle better. Take an object and visually break it down into its tiniest parts. If you start with the word “racoon,” you might draw claws, a robber’s mask and a trash can. As Brown says, “any element of a raccoon—its body or environment—becomes a way of looking at the animal that you didn’t think about” when you considered it as a whole. Take two unrelated things, like elephants and ice cream, and draw them in their atomised parts. Then create drawings that randomly fuse these parts together. Like trunk-cones or melting ears. Having trouble thinking through a problem? Create a visual display that illustrates (literally) the sequence of events. Brown calls this a “cause and effect doodle.” Sometimes, looking at pictures can help your brain make sense of a complex system better than words. Doodler and writer Elisabeth Irgens provides some great tips on how to doodle in an article in Smashing Magazine. According to Irgens, good-looking notes aren’t the main concern. In creative note taking, you are the audience! Choose your tools – She suggests using two widths of black pen to make contrasting lines, a light-grey marker for shadows and a handful of colors to add interest. Choose your surface – Start with a sheet of paper you feel comfortable using, like a clipboard with single sheets of paper, a cheap notebook, a scrap or lined paper, or the back of some other paper. Mix words and drawings – Using words and drawings boosts your ability to remember and makes notes more fun to look at. If you don’t think you can draw try to make some symbols/lines/dots or shapes on a page and combine them into objects. Use tricks – It’s hard to look, listen, and draw at the same time. Irgen’s trick is to draft notes in another notebook and snap photos of slides at conferences. Consider layout – Start from the top-left or top center and move to the right or directly down. 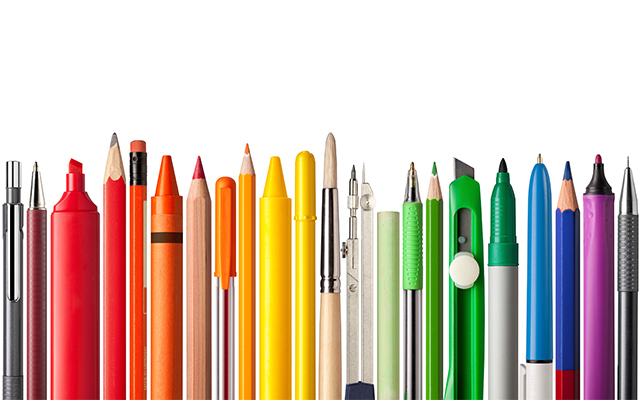 Plan a colour scheme – When going to a conference, Irgen made sure to pick “a series of nine matching colours, one key colour for each talk, with touches of the previous and next colours as accents”. Remember – There is no right way, the key thing is to make sure your doodles make sense to you. The jury is in! Doodling can help you retain more information, understand difficult information, prevent distraction, think creatively and enjoy study more! So what are you waiting for? Get out there and get doodling! Open Colleges offers over 150 amazing courses to choose from. Enrol today, start tomorrow, and enjoy the flexibility of working towards your dream career in your own time and at your own pace!